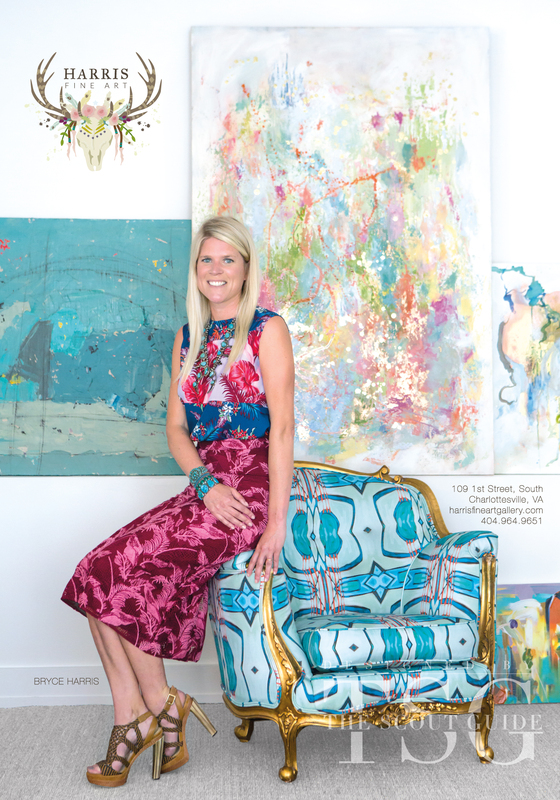 Caroline Reehl Boykin has always loved to create. Her childhood on the Alabama coast cultivated her enchantment with art and southern culture. Touches of this admiration of hospitality and southern grander are seen today through her work. A summer of studying figure drawing in Florence, Italy led Caroline to the realization that being an artist was in her bones. She earned a Bachelor of Fine Arts degree from the University of Mississippi in 2009. Caroline’s focus was ceramics but she has a true passion for all mediums in art. All of Caroline’s work is centered around the fragility in a moment. There can be joy and sadness and courage and fear all within a moment in time and in a breathe of life. The subjects of female forms and flora are captured in the peak of the bloom and the second of a pose focusing on internal strength and external beauty. She creates these subjects in sporadic and impulsive mark making capturing movement and life. Texture, color, functionality, and line quality are all important aspects of her expressive artwork.Today Caroline lives and works in Raleigh, NC with her husband Will, sweet baby girl Leavie, and bulldog Gus. Her artwork has been featured in various publications and is in homes all over the US.